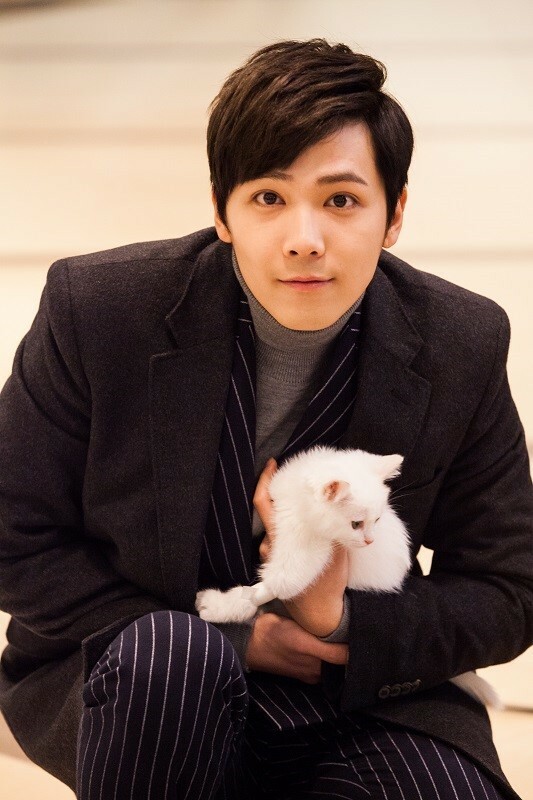 Hongki BTS تصاویر from 'Bride of the Century'. . HD Wallpaper and background images in the F.T. Island club tagged: photo.